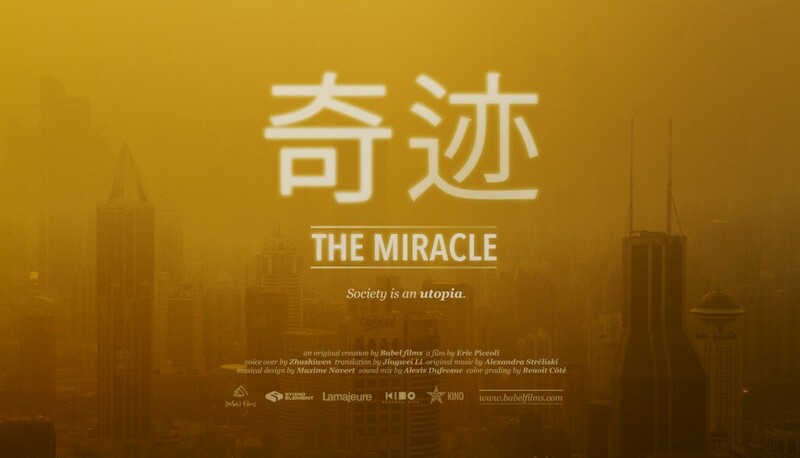 Is life as we know it a miracle? 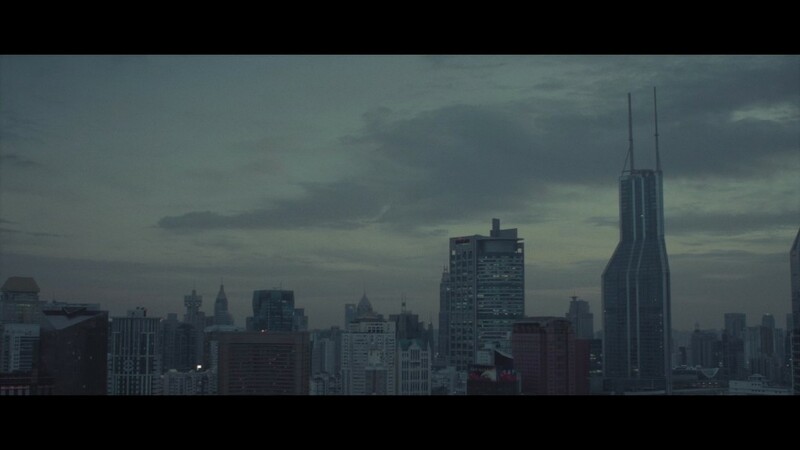 Every day, the functioning of a society is so complex that it is surprising that it does not collapse. 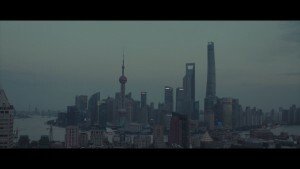 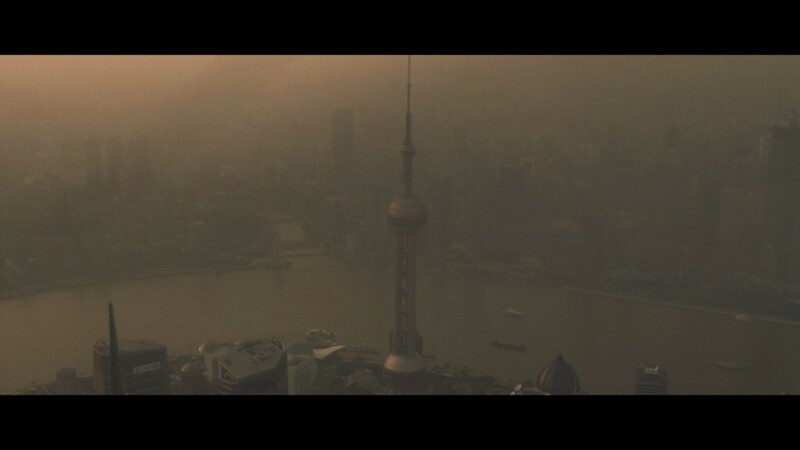 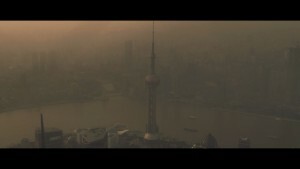 ”The miracle ” is a short film of personal thoughts on the near future across the rooftops of Shanghai. The text is freely inspired by the book ”Feasible utopias”, written by the architect and author Yona Friedman.